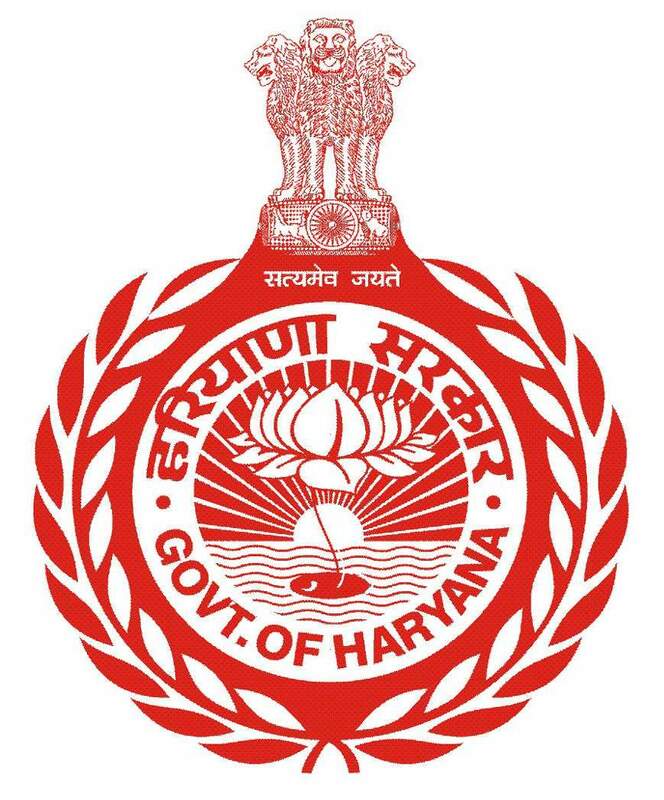 After the formation of Haryana State, for the first time in 1985, Compendium of instructions issued by the General Administration Department, Government of Haryana, was published. This compendium was in two parts. Subsequently, in 1994, all the instructions issued from 1985 upto that year, were published in the form of another compendium.